Granada is famous for its tapas bars. Andalucia is justifiably famous for its excellent gastronomic scene. Using first-class ingredients grown throughout the region and caught along its extensive coastline, such as jamon iberico, tomatoes and prawns, cutting-edge dishes are prepared and presented with typically Spanish flair and innovation, although the simple produce - cheese, olives, almonds - are delicious enough to provide superb simple snacks too. The best thing about Granada, is that whenever you order a drink, such as a glass of wine or beer, you get a free tapa! But when you come to visit the city of the Alhambra, how do you know which tapas bars to visit, and in which part of the city, with all its majestic squares and stunning views? 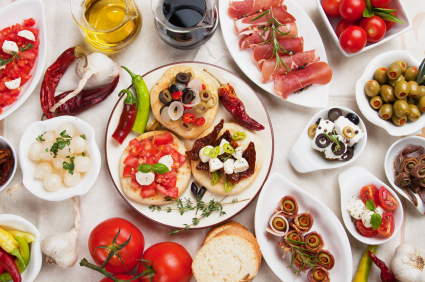 Why go on a tapas tour? If you'd prefer to let friendly city experts take the lead, and accompany you to Granada's best spots, suggesting must-try tapas and the best regional wines, then a tapas tour is for you. Just sit back and enjoy the Andalucian tapeo like a local, without worrying about how to find out-of-the-way restaurants, understand the menu and order at the bar. 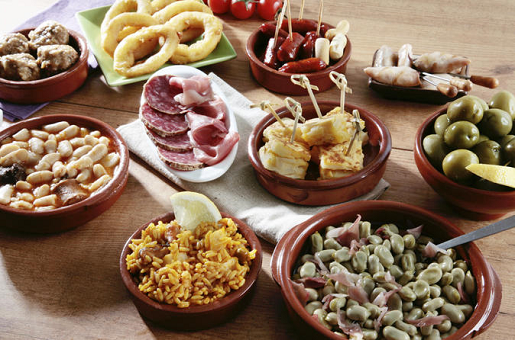 How does a tapas tour work? Normally your tapas host (always an English speaker) will collect you from your hotel or apartment, or if you're staying outside the city centre, you will meet at a central, easy-to-find location. He or she will take you to between two and four bars, always located near each other. Tours are usually available either at lunchtime or in the evening. Your tapas expert will order a selection of small dishes at each stop, explaining each tapa and its history and cultural importance, as well as suggesting wines to match - a local red wine to start, and perhaps Olla de San Anton (pork and lima bean stew) or papas a lo pobre. You may also meet chefs and restaurant owners, and get to see them preparing the day's dishes or produce. The bill for each bar will be included in the price of the tour, so you don't have to worry about paying; dietary specifics can be accommodated. How long does a tapas tour last? Where do we go? The tour will typically last between two and four hours, depending on how many bars you visit, with small groups of up to 10 people. Some tours also include visits to some of traditional food markets, where you can enjoy tastings, such as hand-carved jamon de Trevelez from the Alpujarras. Some companies offer tours of specific areas, such as the Albaicin, as well as tours themed around tapas and craft beer, or tapas and flamenco. Most would include at least one bar in Calle Navas, famous for its tapas bars. This is a most enjoyable way to spend an evening in atmospheric, historic Granada, with a chatty host who will offer an invaluable insider's insight into the city, its history and what's hot on today's menu, from small family-run places to more contemporary venues. Many tours offer a list of recommended restaurants to take away with you, and sometimes a glossy of Spanish food terms too. 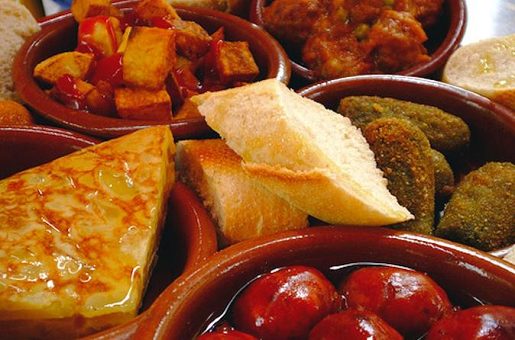 Take a tapas route through the center of the city, visiting three typical bars, where you will taste a lid and a drink in each bar. 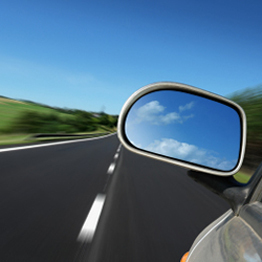 During the route, you will be accompanied by a specialist gastronomic guide. Scout out Granada’s top tapas bars while learning about the city’s history on a 2.5-hour evening walking tour! Taking place around the Albaicin neighborhood where Granada’s history is etched into the streets.